We are an indoor baseball and softball training facility, located in Norman, Oklahoma just off the I-35 service road and next to the CSS School. Our facility is 2600 square feet with 4 net tunnels that are our batting cages. 3 of our tunnels are 55 feet with air suspended nets. The fourth tunnel is a 45 foot fixed frame tunnel with net. Reservations only guarantee a batting cage, not which one. Batting cages selection is based on first come first serve. We supply bats, helmets and baseballs/softballs as well as either baseball or softball configured batting machines and protective screens. Customers can choose to use their own equipment or ours. 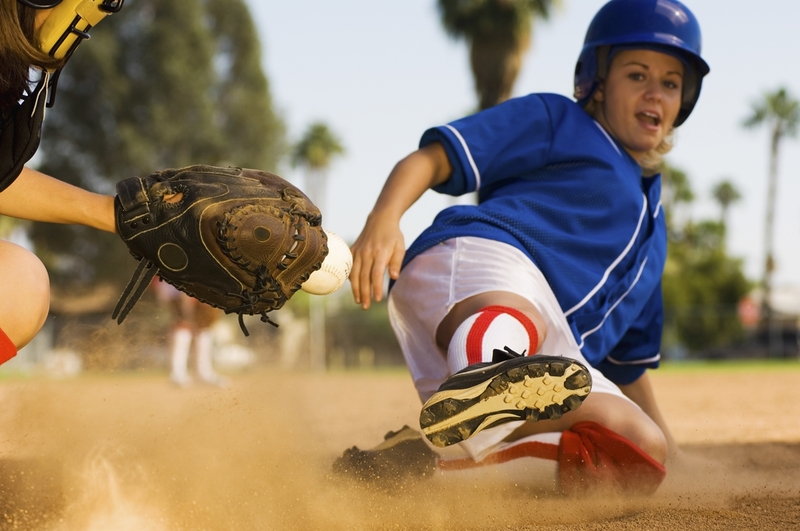 Our baseball/softball machines are not automated and requires an operator. These are JUGS machines, the same used for youth machine pitch in Norman and the customer must operate the machine themselves. If needed our staff will be glad to give an orientation and guidance on proper use of the machines. Rentals with the machines includes one bucket of dimple seamless baseballs or two buckets of softballs. However since we understand that games using these machines require the teams to use normal baseballs we allow the use of your own balls with these machines but we do not supply regular stitched balls. We are open 7 days a week, in season and can offer additional configurations besides baseball in the non-season, such as indoor soccer and futsal practice. Our facility offers a 30 person waiting facility with TV and free Wifi as well as a toddler room. 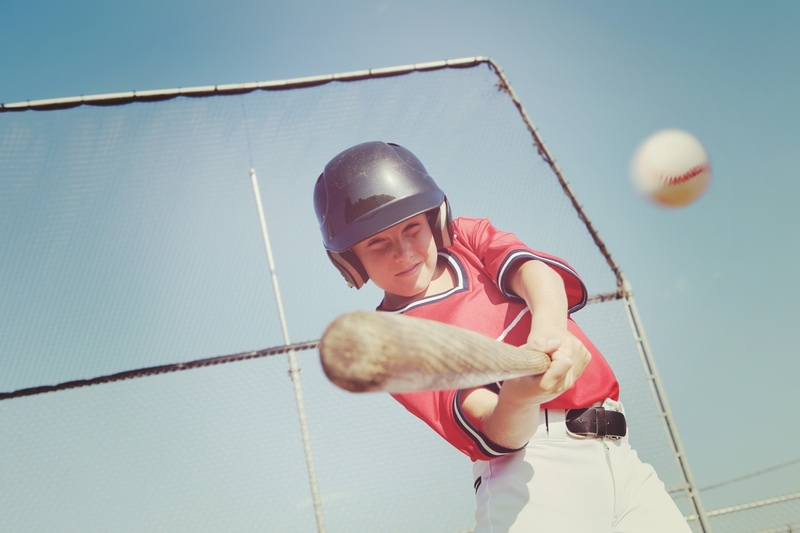 Individual and Group lessons are available as well as free clinics with baseball and softball instructors who have played or coached college or professionally. Our free clinics for coaches and players will be posted on our websites events calendar. To make a reservation for private lessons please contact us. Sooner Sluggers is also available for rent for various other functions, such as birthday parties, indoor soccer practice and futsal as well as volleyball. Call us at (405) 561-2243 for information on our special Team and Birthday Packages. 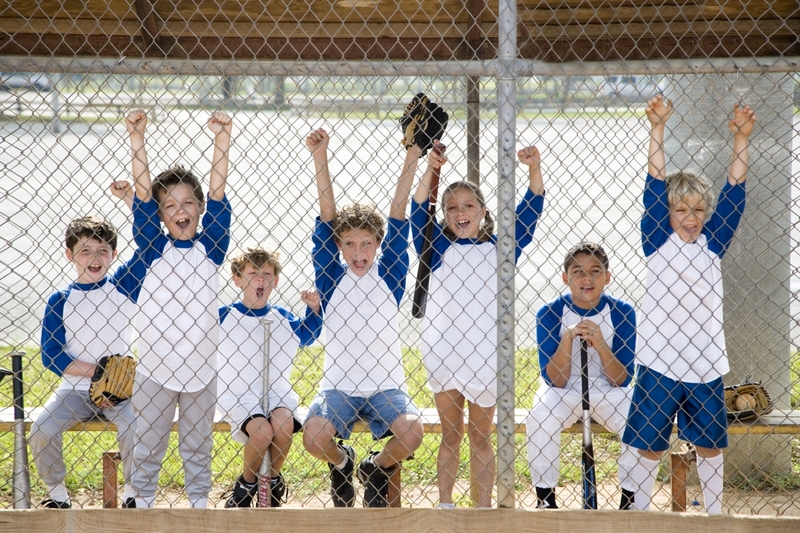 All equipment is provided, including balls, pitching mounds/mats, t-ball stands, screens, bats and helmets. Players must bring their own gloves and catcher's equipment and can use their own bats, balls and helmets. * Everyone using our facility must supply a liability waiver. * All persons entering a batting tunnel must wear a protective helmet. The easiest way to make reservations is online. You can also call us at 405-561-2243. All participants are required to sign a liability waver before using the facilities resources. You can print out and email us the waiver or print it out and present it when you arrive. We also have copies to sign at our facility.